Wondering if Alexander Technique can help? Want to know more about how Alexander Technique works? 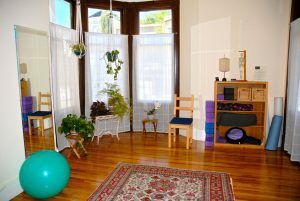 Enjoy a consultation with Bay Area Alexander Technique expert Elyse Shafarman. Discuss issues from back pain to mental health to enhancing artistic performance. Bring balance into your life. Call today for a free 15 minute phone consultation: 415.342.6255. Reduce or eliminate back pain. Experience greater comfort, vitality, hope and health as you gain control over your posture, stress and movement. What would your life be like if you could improve your posture and clear your body of stress with a simple thought? With the Alexander Technique you can acquire this ability. Learn to expand the edge of creativity, beyond the realm of habit. Access movement that is free of excess tension to extend career longevity.